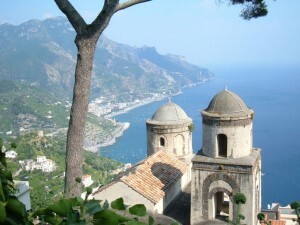 The Jewish community of Campania can perhaps be dated as far back as the Greek colonies that established themselves throughout the region, in cities including Pozzuoli, Nola, Bacoli, Marano, Capua, Herculaneum and Stabiae. Certainly, they began to settle throughout the Mediterranean after Alexander the Great took Judaea. Historians give the date of 70 B.C. as a time when Jews came in larger numbers to Italy as slaves after the fall of Jerusalem. However, inscriptions found during archeological excavations in the Campania region show that their communities were likely large and varied. The port town of Pozzuoli had a Jewish community that contributed to commercial activity as well as the manufacturing of purple dye, fabric, and glass. Inscriptions have also surfaced in the towns of Nola, Bacoli, and notably Capua, where an Alfius Iuda is mentioned as having been part of the Council of Elders and a rabbi. 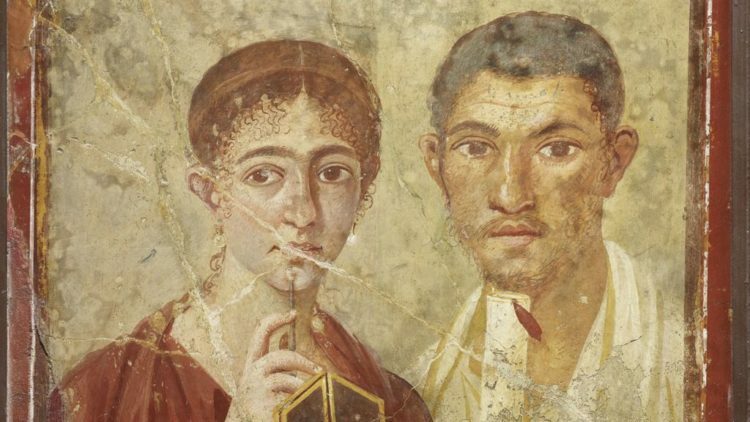 Inscriptions from the excavations of Pompei name Youdaikou a producer and merchant of wine. They also indicate the presence of Jews. They bore traditional Jewish names such as Iesus, Ionas, Maria, and Martha. However, there were also more affluent Jews like a certain Fabius Eupor; who bore the title “princes libertinorum”. It seems, according to epigraphic evidence, that the Jews took an active part in the municipal life of the city. Today, the Jewish Community of Naples is centrally located in Via Cappella Vecchia in the San Ferdinando district of Naples, near Piazza dei Martiri. 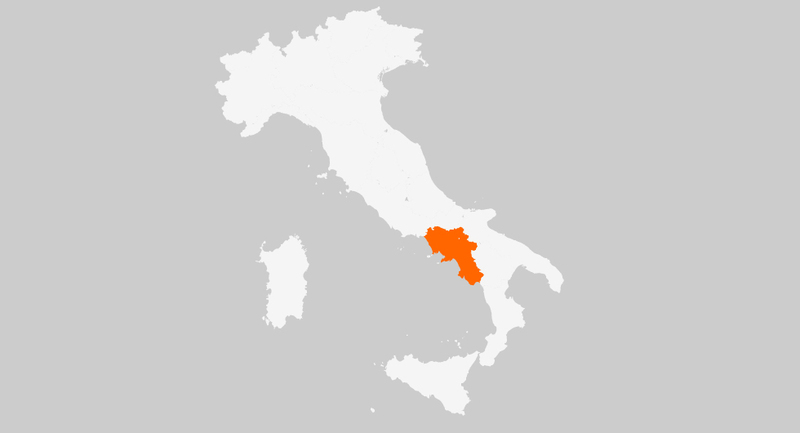 It is the southernmost Jewish community in Italy – the only one south of Rome – with jurisdiction over the regions of Campania, Molise, Apulia, Basilicata, Calabria and Sicily. From 1740 to 1747, the Jewish community enjoyed a brief renaissance when it was re-invited to the city by the Bourbons, but it was not until 1831 that it was permanently re-established. The present day Jewish Community of Naples owes its existence in large part to the Rothschilds, the prominent family of German bankers. Carl von Rothschild was sent to Naples in 1821 where he established C M de Rothschild & Figli. The operation became the dominant banking house in Naples. The family lived in Villa Pignatelli, near the current synagogue, and, for several years, religious functions were held there. During the 1920s, there were close to 1,000 Jews living in Naples, but the number has decreased over the years. During the Second World War, the city lost 14 members who had left after the passing of the 1938 Racial Laws, and were eventually deported. By the end of the war, 534 members remained. Today, there are approximately 200 individuals, including new members in Trani, a recently revived Jewish community in Apulia which officially became part of Naples in 2006. 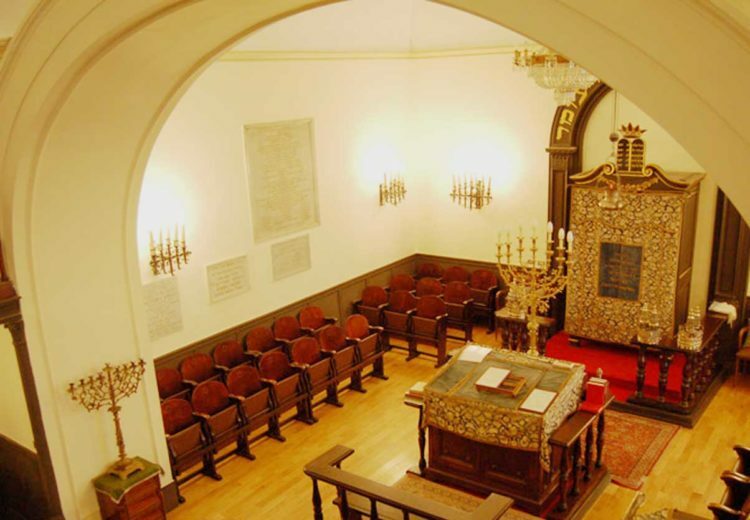 The synagogue has been restored to its former splendour thanks to contributions from the Cultural Heritage Ministry. It is an active place of worship and the hub of religious and social activity.